Some of the pitching in Major League Baseball has been impressive this year, so for the third week in a row, we go to the bump. 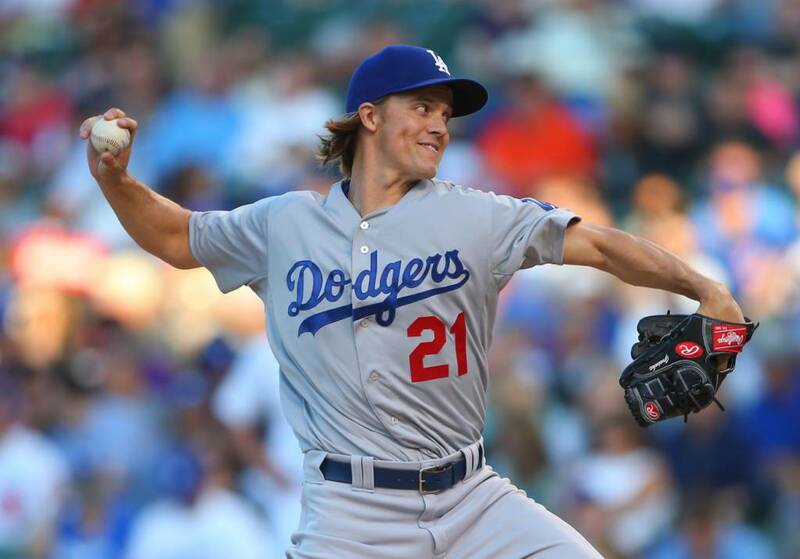 Los Angeles Dodgers right handed pitcher Zack Greinke has had a long run of success. This week, he went 13 2/3 innings of scoreless baseball with just 7 hits, 3 walks, and 11 strikeouts. Throw in another 7 innings in his previous start and he's over 20 straight scoreless. In his last 11 starts, he's only allowed more than 2 runs once for six more more innings every outing. 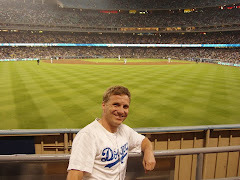 His 1.58 ERA leads the major leagues and Greinke's Los Angeles Dodgers are second in the National League with 43 wins. Greinke is another arm worthy of the Sportsman of the Week!